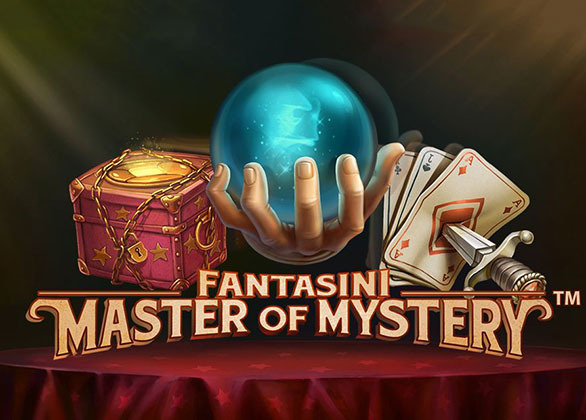 NetEnt – the famous game provider in the online gambling industry presents Fantasini: Master of Mystery Slot. This wonderful slot machine is designed in 5 reels, 243 ways to win and is themed after a mysterious case. The set of symbols available on this highly entertaining game’s reels are handcuffs, hand holding a crystal ball, a chained magic box, a woman and playing cards struck with a dagger. More symbols include high card values. 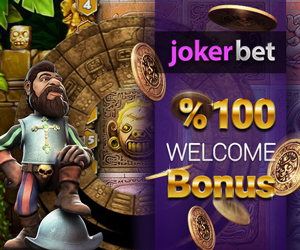 The available stakes are £0.01 to £0.50 and players’ can choose up to 10 levels. Auto-Play is also available, where 10 to 1000 games can be selected. Wild is pictured by the Master of Fantasini symbol. When showing up on reels 2, 3, 4 and 5, Wild substitutes for all symbols in the game apart for the scatter symbol. Players’ will find at least two neighbouring reels that have similar symbols synchronised and up to 5 reels linked. This can drastically enhance players’ chances of winning. This feature that’s called Linked Reels can occur during each and every spin on the game. The Linked Reels can enlarge to 3, 4 or 5 linked reels with similar symbols at any time.